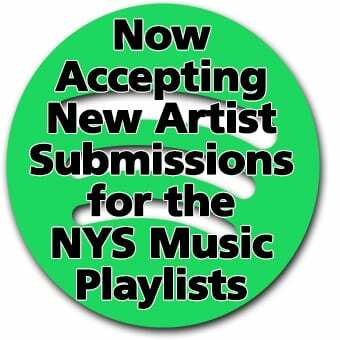 The new direction is a result of years of musical experience, as well as a plethora of genres and influences. 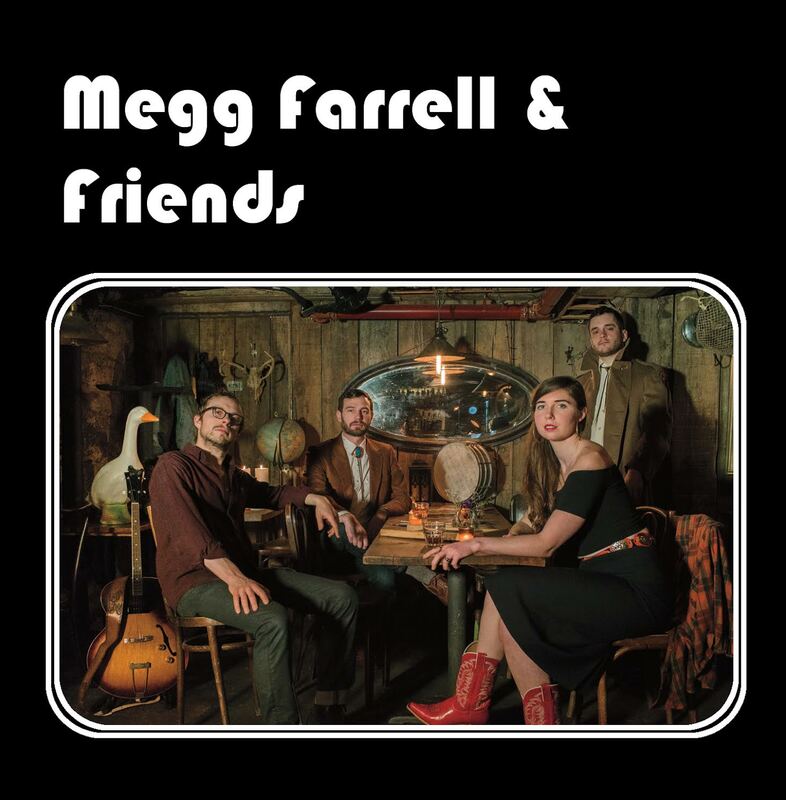 Megg Farrell & Friends stems from country roots, but dives deeper where listeners will find there’s so much to pick apart and enjoy. 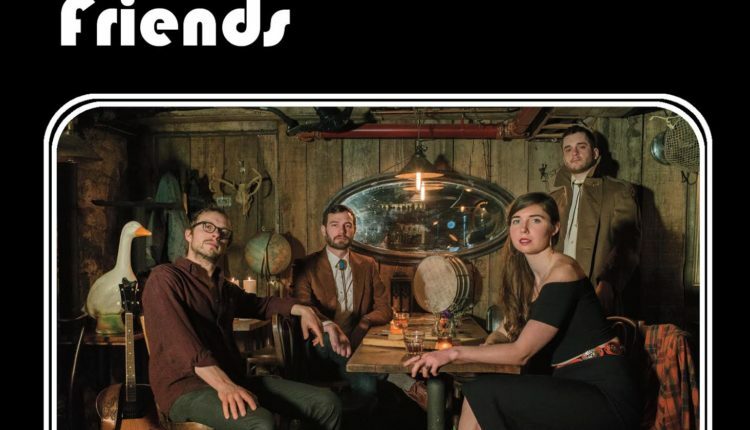 Now, this is arguably not their most exciting track, but it will strike some amount of curiosity into anyone who remotely appreciates jazz, country, bluegrass and pop. Weird combo, eh? Well this track is the quite contrary to weird. It’s buttery, exotic, organic and plain fun. There’s so much to unpack here. Warm, jazzy guitar lulls us into the space with Farrell’s complementary airy and chipper vocals, setting a sultry scene. The album’s party trick of including country into its jazz roots pops up once again when quintessential bluegrass brush drumming solidifies the beat as a dobro lazily glides around in the background. At this point, listeners may feel compelled to grab a grass skirt, coconut bra and fruity drink, because this sounds very tropical… But wait. Just like that, a clave beat swings in, one that is used very often in jazz music. In this case, it’s a little more aggressive which helps pick up the pace and energy. Now fully immersed in the space they’ve created, listeners can finally relish in Farrell’s outstanding vocal creativity and range. It resembles something similar to Regina Spektor or Fiona Apple, but more full and clean cut. That doesn’t mean she doesn’t have fun though. Her range is phenomenal and the fact she is able to produce such a full sound at such a low register is telling of how talented she is. To the untrained ear it might not be so impressive but rest assured, it’s not something that’s learned overnight. Just as easily as she hits the low notes, she bangs the higher register without hesitation. The track finishes with an abstract but palatable solo from an unnamed sax player and a sudden drop off. The track may have felt more tied together if each player had a chance to solo, but they’ll likely have the liberty to flaunt their talents in a live setting. Stay tuned to their Facebook page for upcoming events and news – they’ll be skating around New York for the next few months. Again, “Blues in the Womb” is not the ambassador for the remainder of the album. Rather, the song shows how raw talent can pull in vast influences into one track to create something smooth and natural. Although people might shy away when they hear the word “country,” it’s highly encouraged listeners of all types try this one from beginning to end; it’s a near guarantee there’s something that everyone can enjoy. The album drops on April 5 on all major streaming services.